Ken was previously the founder and chief executive officer of Deltek, Inc., a global software company, based in Virginia. 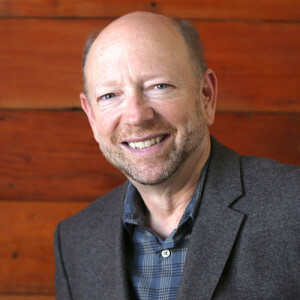 After leaving the corporate world in 2005, Ken became actively engaged in philanthropy internationally, and in Portland, Oregon. He is the founder and president of Vibrant Village Foundation which provides direct service and offers grants worldwide in clean water, agricultural development, health and nutrition, education, and the arts, with the hope of achieving measureable and long-term results to improve lives and strengthen communities. He is also treasurer and director of the deLaski Family Foundation, and a board member of Social Venture Partners. Ken joined The Shadow Project’s board in 2013 bringing a passion for helping children with learning challenges. He particularly likes that Shadow is a low-cost, scalable model, with deep impact for the many children served. Ken believes that “all children with learning challenges in Oregon should have access to the Shadow Project’s goal-setting program, due to its immense potential to improve lives.” His niece benefited from The Shadow Project for several years while in grade school.